Via Jose Areta – and I still don’t know what “the “penalty factor” is – South Korea and Taiwan traded statistical accolades in the Chinese market. But, it’s interesting how South Korea did it. Citing statistics released by China’s customs authorities, the ministry said Taiwan secured a 8.4 percent share of China’s total imports for the first 11 months of last year, lagging behind South Korea’s 10 percent share. 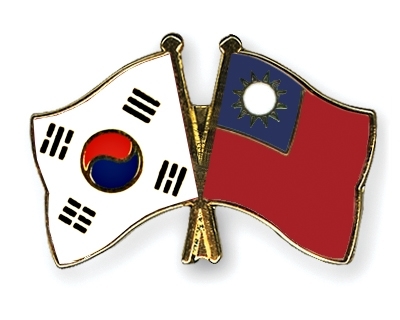 But Taiwan overtook South Korea in terms of growth in exports to China for the 11-month period, posting a 37.9 percent year-on-year increase to South Korea’s 37.4 percent rise, the ministry said.